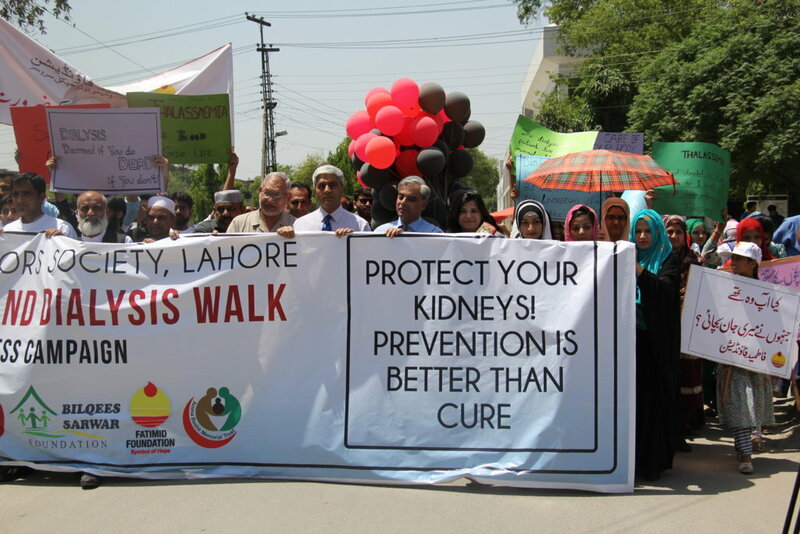 Pakistan is rated among the top 5 countries worldwide for the highest rates of preventable deaths caused by chronic kidney disease. 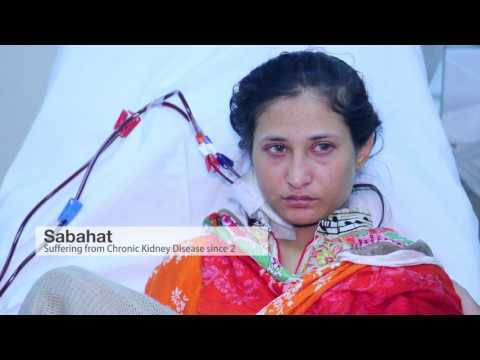 Over 25 million Pakistanis suffer from chronic kidney disease and approximately 25,000 people are in need of dialysis treatment. 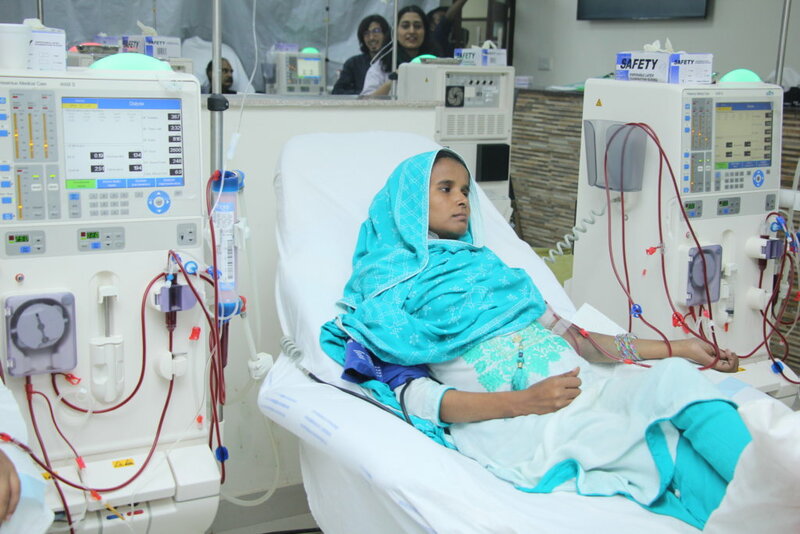 Our goal is to provide 500 patients with quality and free kidney dialysis treatment at the Bilqees Sarwar Hospital. 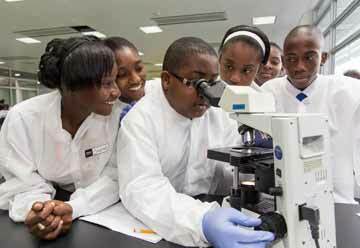 Our strategic location enables us to reach historically low-access communities with free and quality care. 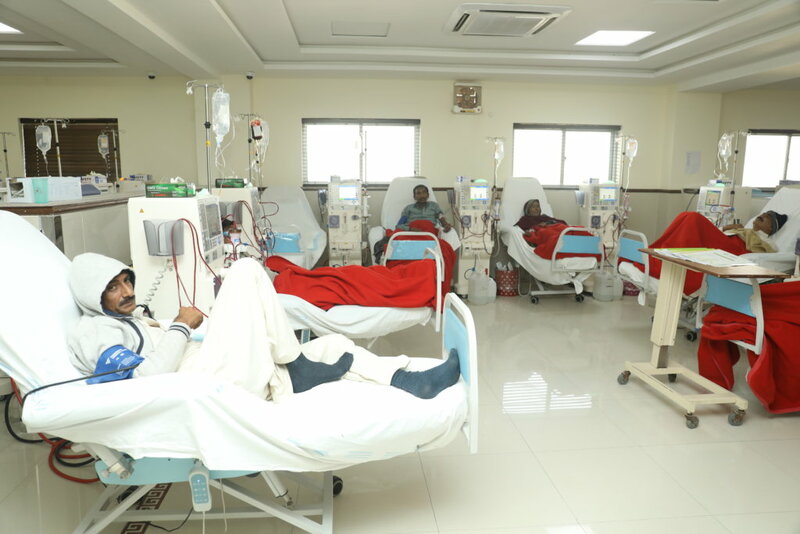 The high prevalence of chronic kidney disease, lack of public awareness on early interventions and treatment and the high financial cost of dialysis, has created a large gap in access. 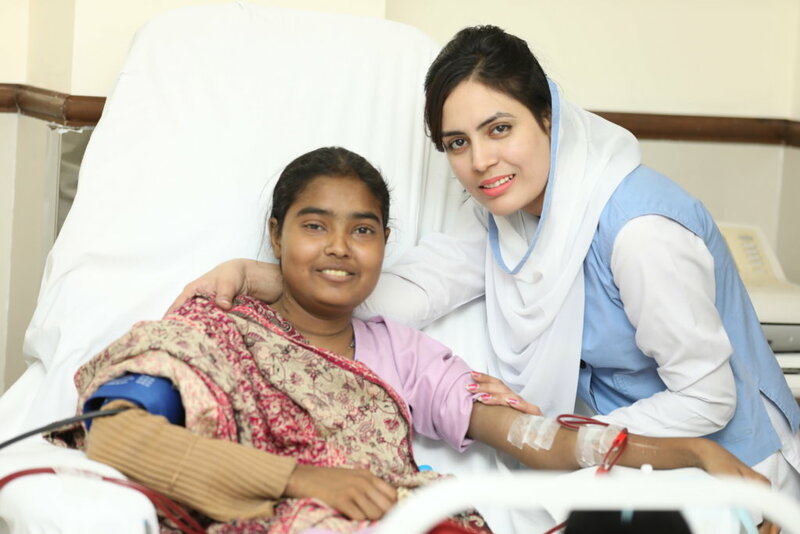 Unfortunately, existing clinics are unable to meet the high demand of patients because of limited space, lack of funding, and few prevention campaigns, and as a result, many patients are added to long wait-list which often prove deadly and communities remain unaware of prevention and treatments options. 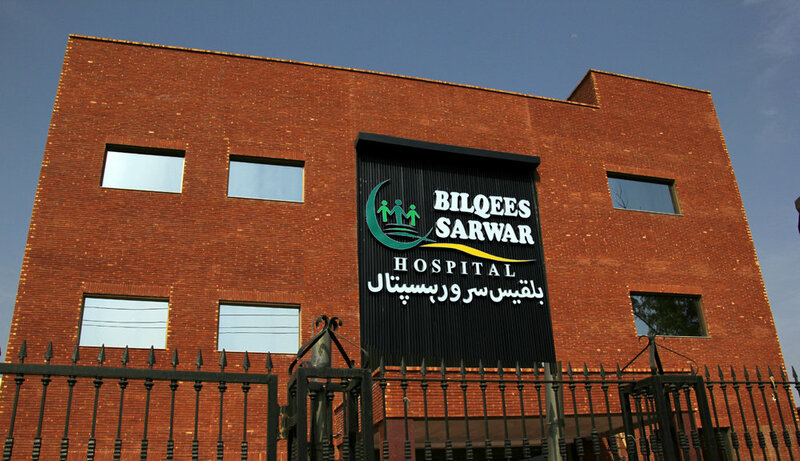 This project will provide 500 quality dialysis treatments and 25 community awareness campaigns in Lahore, Punjab and will run off the success of the Razia Begum Dialysis Center at the Bilqees Sarwar Hospital. 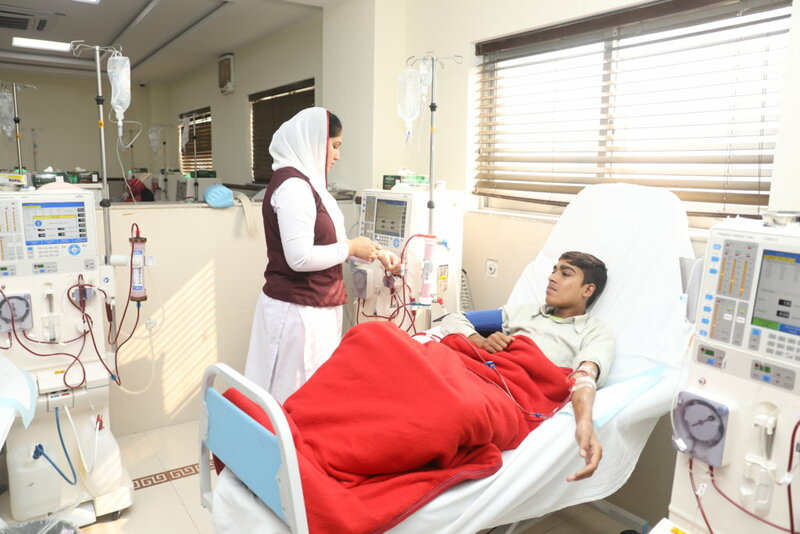 The Center has 50 state-of-the-art dialysis machines, a skilled medical team, and is the largest facility of its kind in Punjab Province. 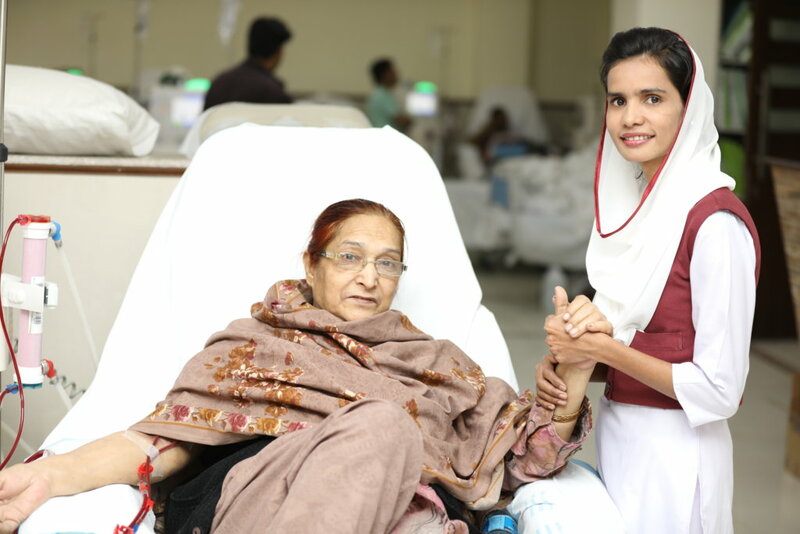 Our approach is unique because it combines free treatment with high quality comprehensive care and prevention programs in the community. 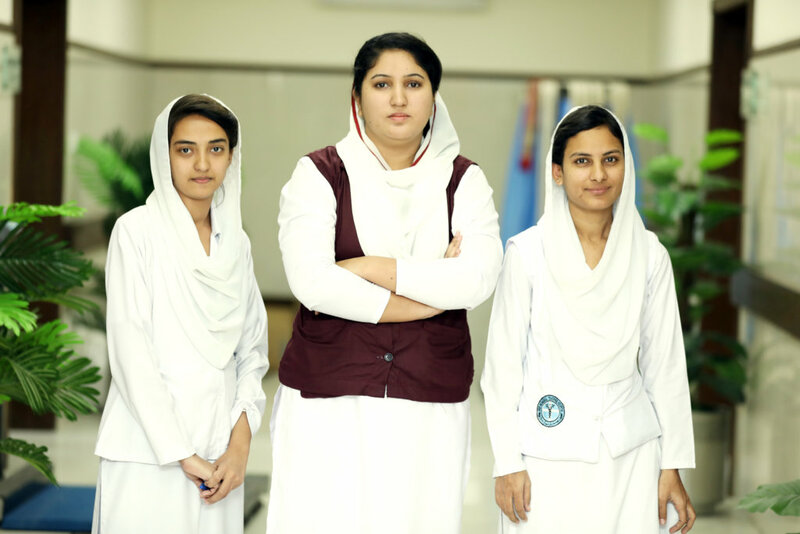 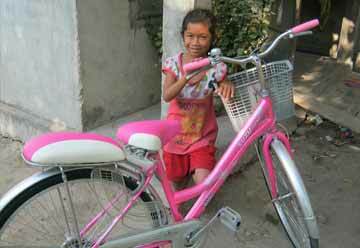 Through our approach, we will create healthier communities and families throughout Lahore. 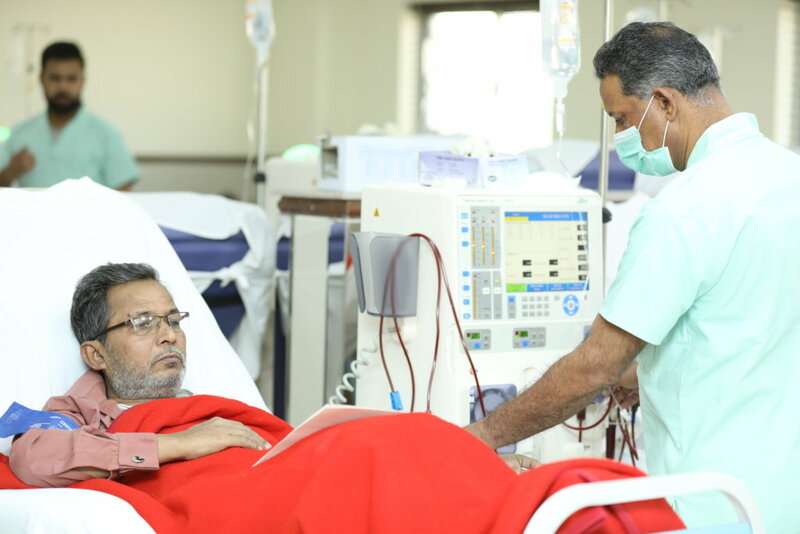 We will end the suffering of chronic kidney disease for 500 patients and provide 25 community campaigns on prevention strategies. 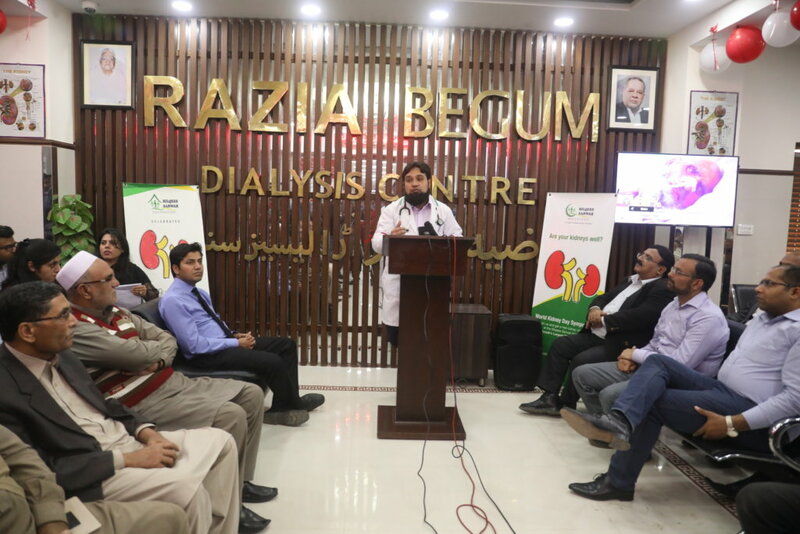 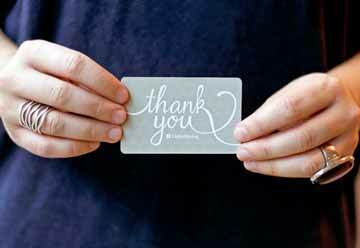 Our goal and impact is threefold; 1) Raise community awareness of prevention and treatment options of kidney disease , 2) Provide free quality services using patient-centered approaches, and 3) Improve quality of live for patients and their families.